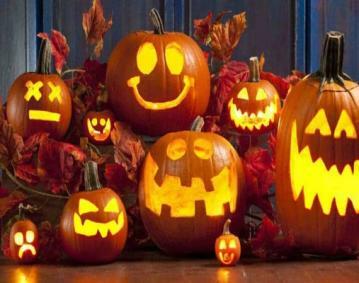 Halloween is a terrible and at the same time very cheerful day that is characterized by: unusual costumes, bright makeup, delicious sweets and loud laughing. Every year, different nations celebrate various holidays and festivals in October. According to October old legends, Samhain opens the gate to the past and the future in this night. This is the time when a person can realize his place in eternity and also travel through time. Fascinating "ghost rides" is the main part of every such holiday. 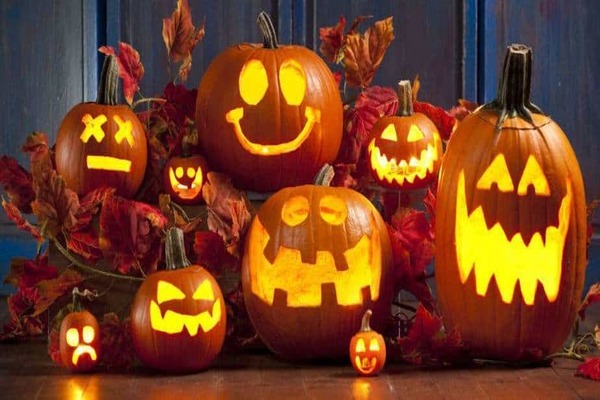 All the residents of Newport County and Bristol County are waiting for Halloween Festival 2019 which will take place over a couple of nights on the eve of a terrible Halloween. Slots Spot Event Company claims that this festival will surpass all previous events. Here, you will find 3+ thousand "horrible" pumpkins, ancient buildings, stunning sculptures and thousands of participants who will come to have fun and enjoy this night. Prepare your costume, make-up and come to Halloween Festival 2019 in Newport County and Bristol County.